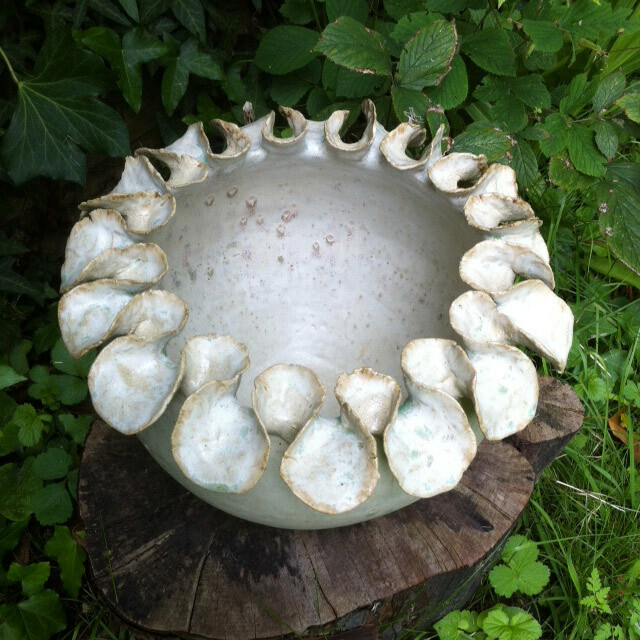 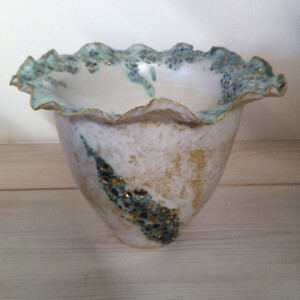 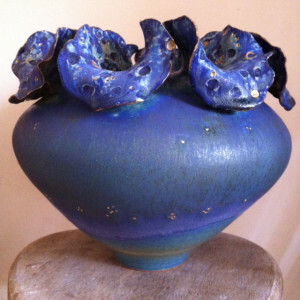 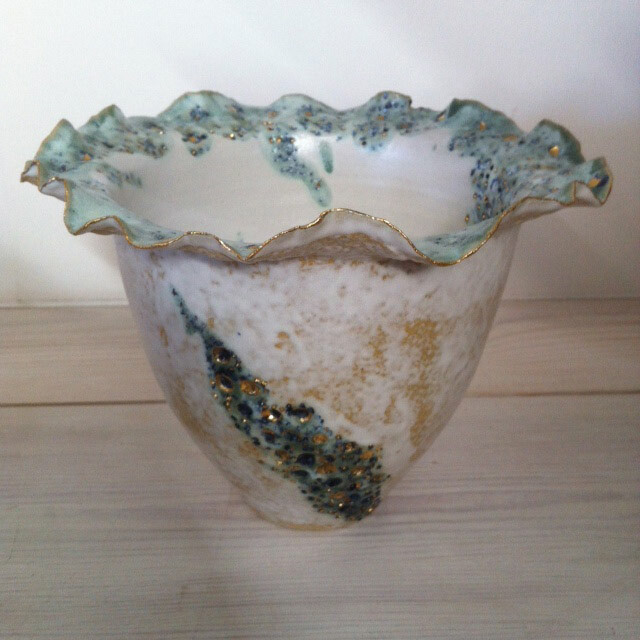 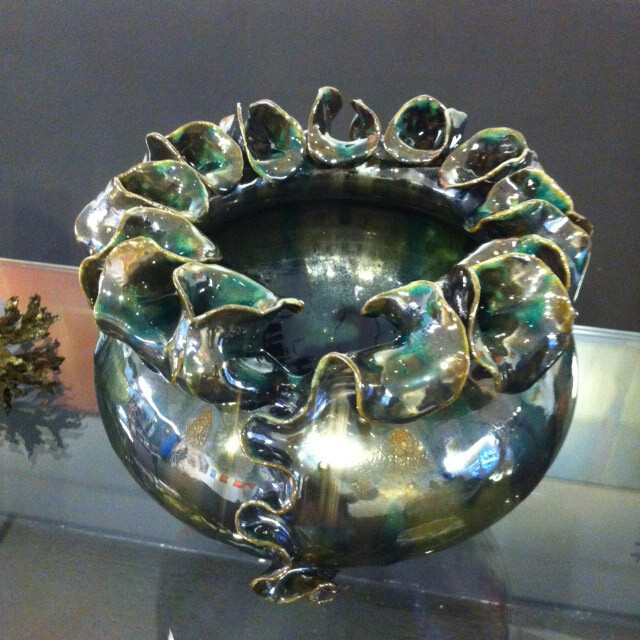 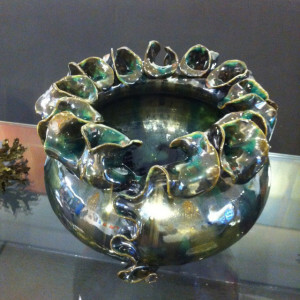 My work explores vessels and interpretations of the sea and shore. I am interested in the colour and movement of the sea and its effect on the shore; the ebb and flow of its energy as well as its impact and effect of creating sea-washed, weather-worn and eroded surfaces. 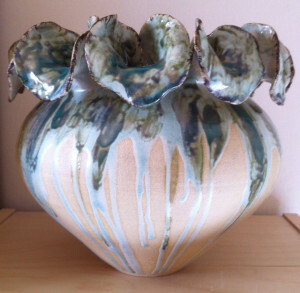 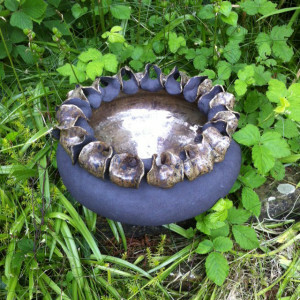 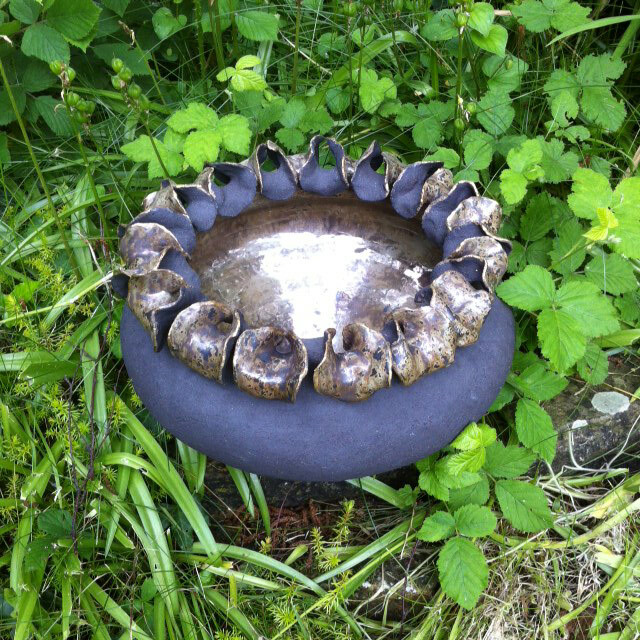 I enjoy combining textures and patterns onto wheel-thrown and manipulated, sculpted clay to reflect fluidity and energy. 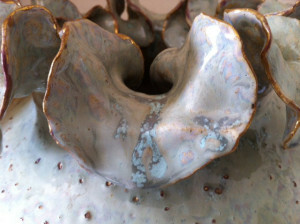 Oxides and glazes are applied to surfaces to create mood, movement and mutation. The pots are high-fired stoneware so that they can live outside as well as inside.